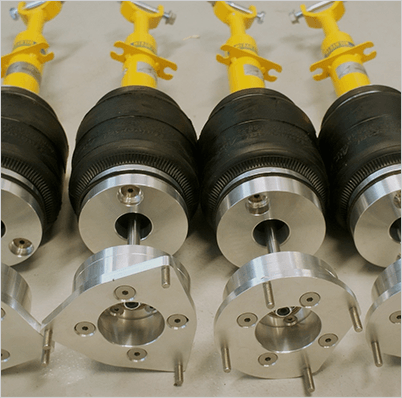 Universal Air Suspension was founded in early 2000 with one goal in mind. 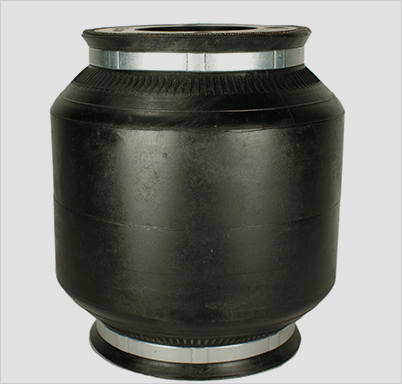 Manufacture an air spring that will out perform all others. Universal Air is operated out of our 15,000 Sq. Ft. facility in San Bernardino, California where we manufacture our Air bags and distribute all Air suspension accessories.